View more Mommy Makover Before and After Pictures. A tummy tuck, or abdominoplasty, is a procedure that removes the excess skin and fat caused by muscle stretching and skin laxity as a result of childbirth. A surgeon will carefully make an incision, usually below the bikini line, and cut away the excessive skin and fat. They may also need to tighten up the abdomino-muscles with sutures as well as recreate the belly button since it is often removed in the procedure. Recovery times can vary per person, however, expect at least a week or two down time with up to six weeks recover before feeling completely back to normal. Women who are in a better physical condition usually have a shorter recovery time than those that don’t. Click to learn more about a tummy tuck abdominoplasty. The life changing qualities of having a mommy makeover offer women the freedom to regain their pre-birth bodies. In some cases women may desire to have breast augmentation or a breast lift (mastopexy) with their Mommy Makover to regain their pre-childbirth figure. There are many options for women who desire breast augmentation. Women have the option to request saline or silicone gel implants, size, shape, placement of the implant and even incision. These choices are best saved after personal research and a consultation with your surgeon since every women is different with regards to her own body and personal goals. 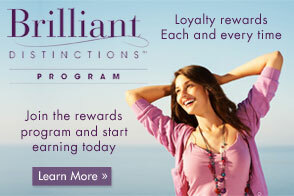 Click to learn more about breast augmentation. Liposuction provides a way to remove unwanted localized fat deposit located between the muscle and skin. Using a small hollow surgical steel tube called a canula, assisted by vacuum suction, removes unwanted fat. Liposuction can be performed with either local ore heavy anesthesia. Click to learn more about liposuction. 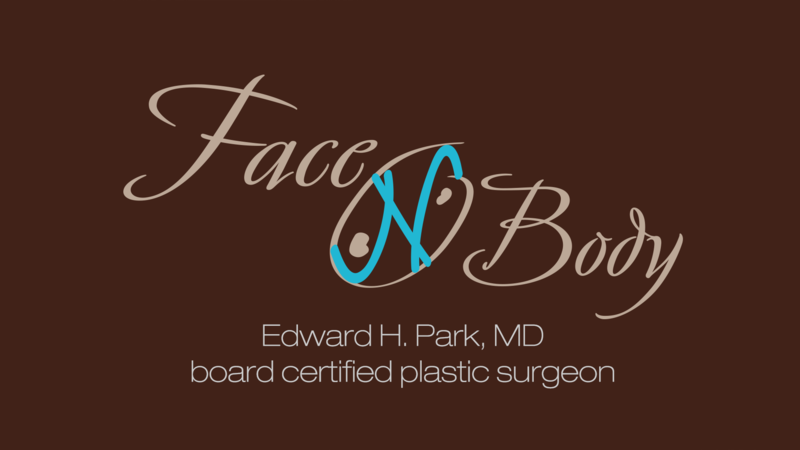 Dr. Park is a specialist in Mommy Makeovers and would be happy to consult with you on your many options to achieve your goals. 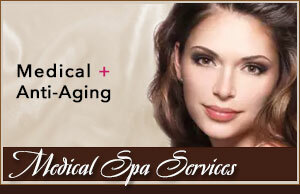 For more information on having a complete Mommy Makeover, contact Face & Body Cosmetic Surgery today!